The responsive layout allows the site to adapt to mobiles and you can contact us in these smaller devices that have a unique mobile menu to aid navigation. Our friendly staff will help you go through your case all the way, we take care of your case as if it were our own. We provide the best quality service to our clients, and we insure that each client is well taken care of. Striving for quality in all aspects of our immigration law practice. A right Immigration Attorney Makes all the Difference in your Future. U.S. immigration law is an extremely intricate area of federal law and we are able to focus on what we know best, immigration Laws. Up to date immigration knowledge. Our Immigration firm contains experience in many cases and we are updated each day. We are committed to providing the best possible research for our client's cases. Experience with difficult and complicated immigration cases. We have successfully filed hundreds of immigration petitions with an extremely high rate of approval. Your case matters to us and we will work evenings and even weekends to perform the additional research, and take care of your case as if it were our own case. 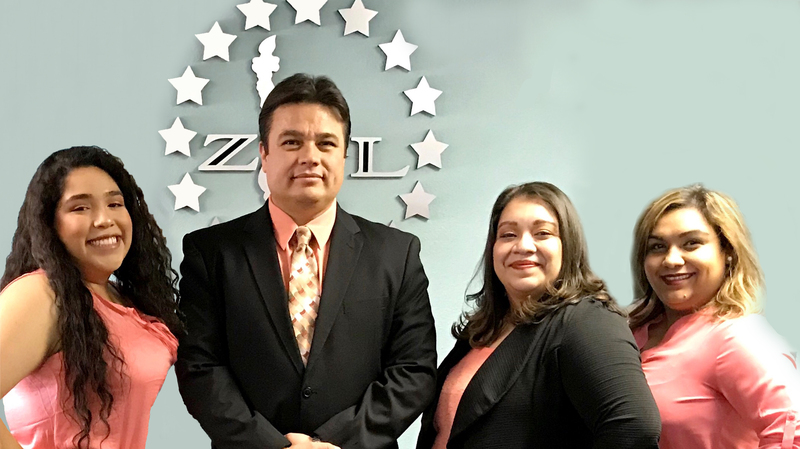 Our firm understands how important each immigration case is to our clients and we are available and monitored 24 hours a day, seven days per week. There are no additional charges for time spent at interviews, emails, or telephone calls. Our fees for professional services that is all-inclusive. We are fully lincensed and we have the experience to help our clients, with an outstanding record of achievements. We represent businesses, as well as individuals and families undergoing the U.S. immigration process, whether in the United States or around the world. We take pride in the quality of our work and our attention to detail. See our website on your mobile device and feel free contact us at any time.